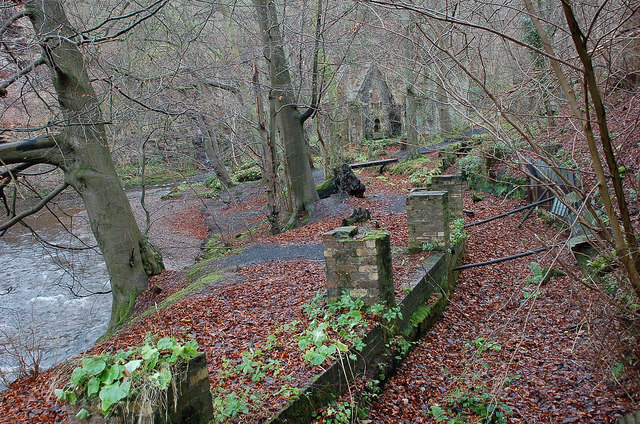 Meet at Springfiled Mill, Polton for a 5 mile guided walk beginning at Springfield Mill with the Ranger Service on the former paper making mill site before heading off over the bridge to Polton weir to meet Forth fisheries who are looking to re-introduce salmon to the Esk. From here it’s uphill and onwards to Roslin Glen where we will meet the engineers at Roslin Renewables who are pioneering both wind and wave energy production, before our ending for a final chat about the weir at Roslin Glen. A free bus will return you to the start.